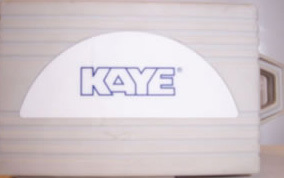 The HTR and LTR Series temperature references are dry wells specifically designed to fully automate sensor calibration when used with GE Kaye validation software and traceable temperature standards. The intelligent resistant temperature device (IRTD) is a secondary standard with a completely self-contained measurement system, including electronics for calibration and temperature conversion. SIM – Sensor Input Module. 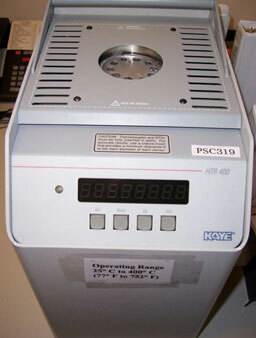 Maximum of 3 SIMS installed on one Kaye Validator® 2000. 12 Channels. Optional add-ons.